We are Cruising Carnival for our post marathon celebration! Hi! 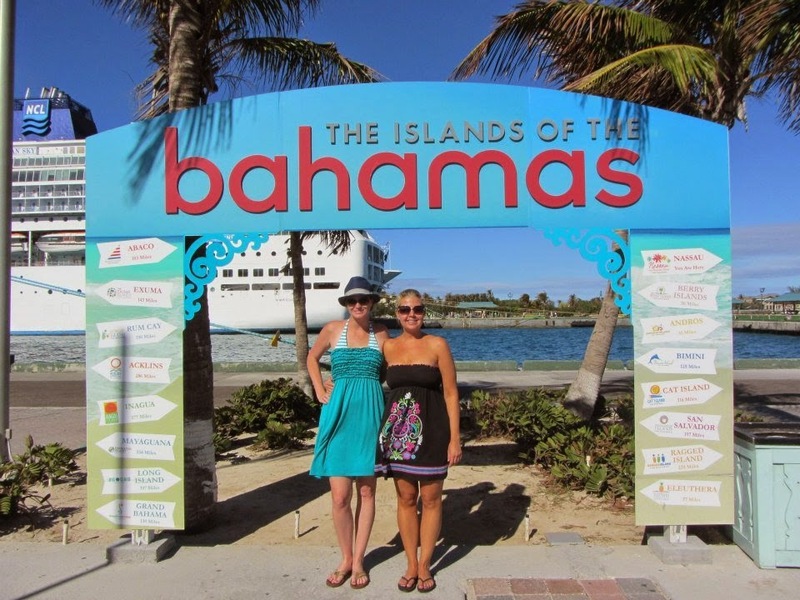 My best friend Keri and I are currently headed out to sea for 4 nights of fun and relaxation on the Carnival Sensation. 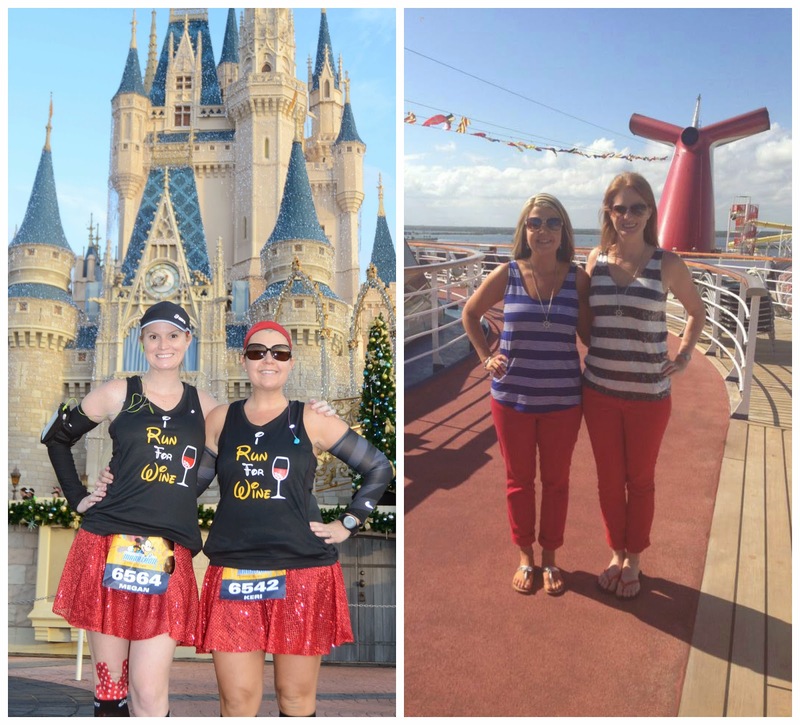 We booked this cruise to celebrate running the Walt Disney World Marathon together. Booking a cruise post race is a great idea. This has been our tradition for many years. Keri and I have always gone on girls cruises in January and when we started running, we aligned our cruise dates to fall after a race! Last Sunday was Keri's first full marathon and she strongly believes that her nerves were not bad because she was excited about leaving for a cruise the following week. Excitement of travel takes eases your nerves - I experienced that from the wedding/honeymoon. January is also a great time of year to cruise. It isn't too hot and the prices are close to nothing. 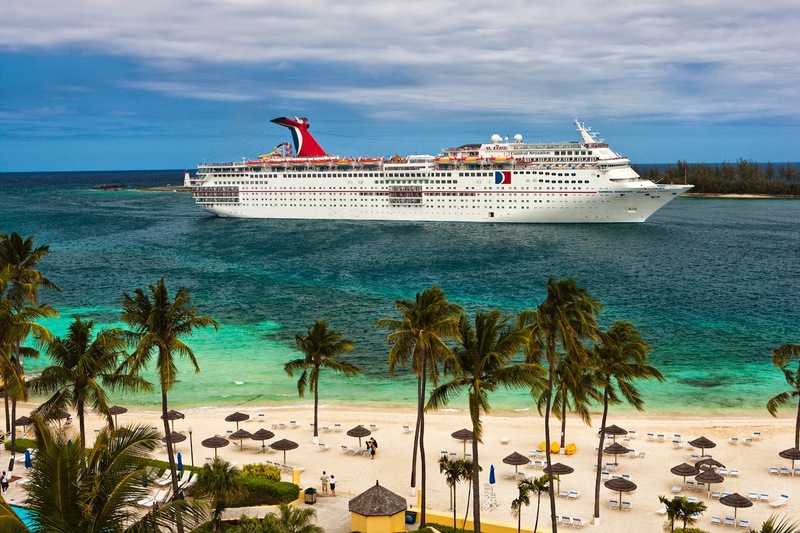 When we booked our cruise back in October, you could get a 4 night ocean view room for $105 a person! We decided to put a week of recovery in between our marathon and the cruise, so we would be able to walk like normal people. Last time we did a post-race cruise, we left the day after our half marathon. There were quite a few marathoners on our ship and you saw everyone hobbling everywhere. If you do book a cruise after running, make sure you bring on your medal and finishers shirt. You can get plenty of photo op's with your medal and proudly wear your shirt. You never know who else on the boat recently ran - especially if you leave from a port that is close to the city you ran in! 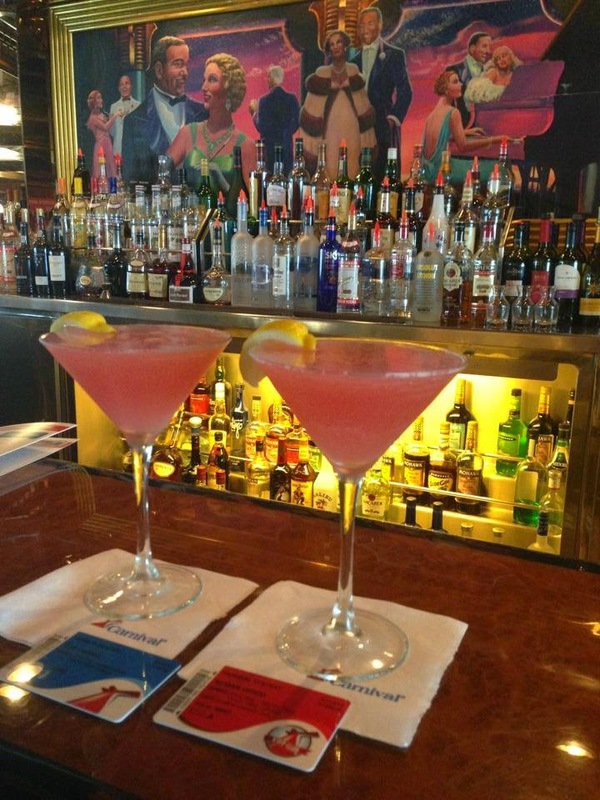 I am most looking forward to drinking a lot of Carnival Cosmo's spending a few days of rest and relaxation with my best friend. We are also checking out Carnival's Chefs Table, which is something I have wanted to do for our last three cruises. Can't wait to report back on that! How do you celebrate post running?